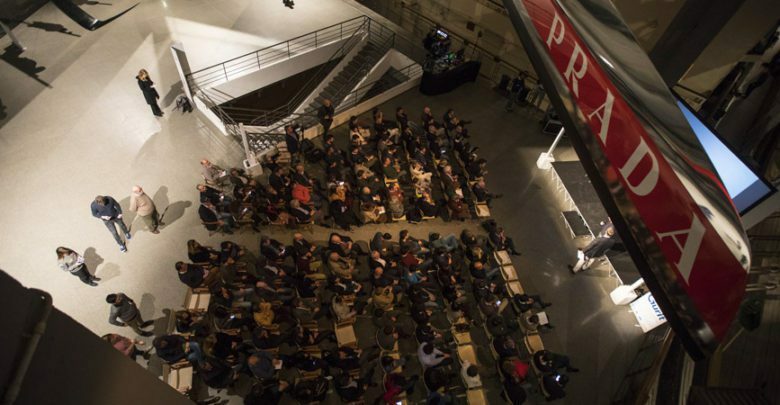 The foiling awards ceremony was held on February 11th, 2019 in a location where the history of foiling was hovering directly above the crowd: the majestic Luna Rossa AC72 from San Francisco cup edition was in fact just meters away at the “Leonardo Da Vinci” Museo della Scienza e Tecnologia in Milan (Italy), allowing guests to appreciate the catamaran silver livery. A good match indeed to the Foiling Awards silverware in display. The evening was also the opportunity for Foiling Week™ to launch the Projects S.A.S. , the world first foiling boat allowing able and disabled sailors to fly together. The idea, devised by Foiling Week™, was introduced to demonstrate the FW core values: Safety, Accessibility and Sustainability. 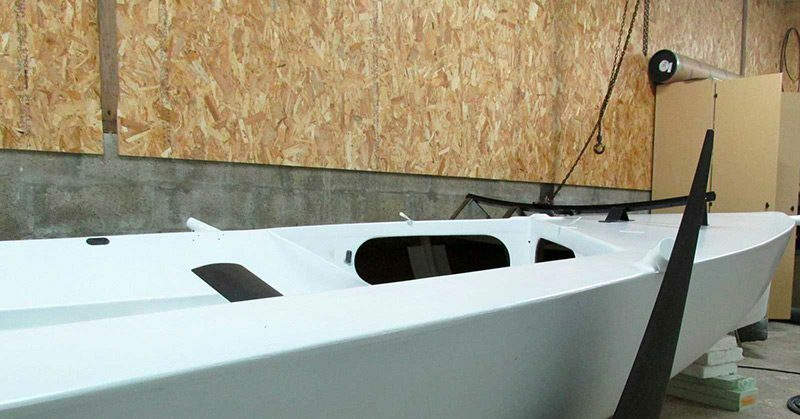 Designed by foiling guru Guillaume Verdier, the first prototype, the IRUS 5.5, is under construction in Lorient: the boat is a mini-IMOCA with dali foils, swing keel and double T rudders. Once tested with modified seats and controls the new boat will be built at the world class facilities of Persico Marine. Marcello Persico joined the stage to present the project with Simone Ungaro, CEO of Movendo Technology (a company involved in robot-based rehabilitation) which is also supporting the project. At last two of the project S.A.S. testimonials contributed to the evening. Glenn Ashby of Emirates Team New Zealand did appear in video and Max Sirena of Luna Rossa Challenge was present to show his support to the cause.